I’m not sure if the providence of this image. IO9.com ran the story earlier today, but took the picture down at the request of Disney, so I’m guessing it’s pinched from somewhere. Oops! I’m only running it because 12-year-old me gives NO F**KS, and wants to share the her mounting excitement. I think he looks like the real deal, and although we’ve still got no clues about the story, this attention to detail and harking back to the design of he original films fills me with joy. 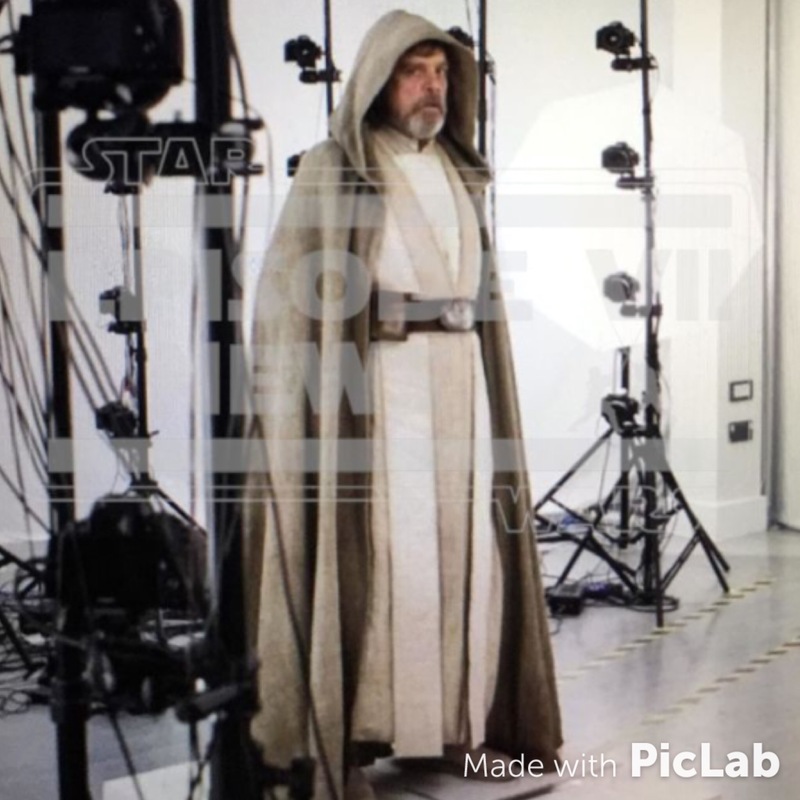 So, what do you think of the new Master Skywalker look?